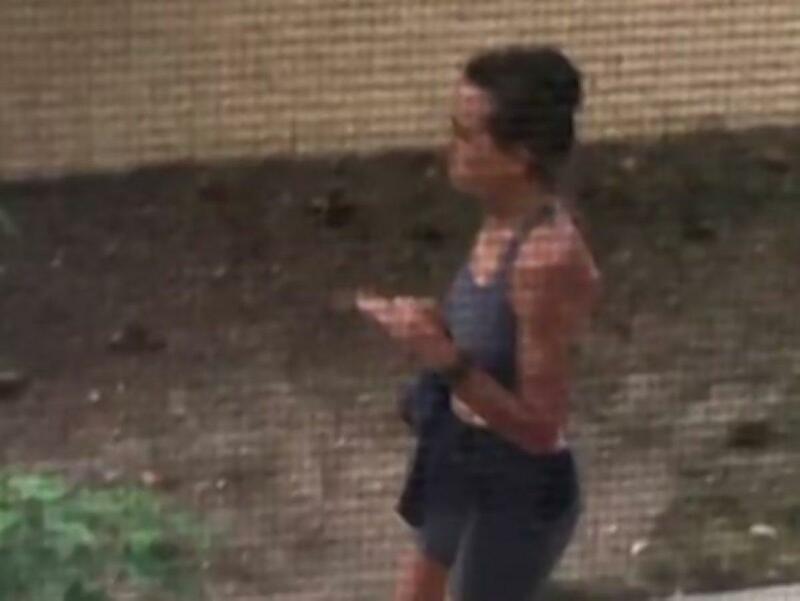 An image of the "Mad Pooper" provided by KKTV. Someone find the real life Tina Belcher. “Mad Pooper” terrorizes local neighborhood in Colorado. Colorado Springs, CO. Reports have been coming in of a jogger who has been feeling rather runny in more than one way. She has been terrorizing one Colorado family by defecating outside of their house multiple times a week, leaving them genuinely down in the dumps with this stinky situation. According to the family she has been doing it about once a week, leaving behind a huge mess of human waste and paper towels making their property look like a dump. The situation has gotten so desperate that the family has left a sign pleading with the woman to pinch off her activities, to no avail. I hope they aren’t too close on her tail, this lady is armed and dangerous. If you have any information on the “Mad Pooper” help wipe out crime and contact the authorities.